We make no bones about it, we’re a bunch of coffee fiends at dealchecker. And while the various oh-so-trendy coffee houses on our doorstep suit us down to the ground most of the time, we do get the odd hankering to sample caffeiney treats from further afield. At times a simple latte (hazelnut, pumpkin or otherwise) just won’t do the job when we’re craving something more exotic. Luckily, we’re spoiled for choice when it comes to holiday spots that pack a punch in the coffee stakes. From the elegant coffee houses of Vienna to the hip indie establishments of Seattle, here are our 10 favourite destinations for a coffee-rich getaway. The Austrian capital is a must for anyone who feels a cup of coffee is best enjoyed when consumed in an elegant setting to the sound of tinkling notes from a nearby piano. And a hefty slice of Linzer torte never goes amiss either. Vienna‘s coffee culture dates back to the 17th century and remains an ‘Intangible Cultural Heritage’ to this day, according to UNESCO. The décor of typical Viennese coffee houses is ornate and sophisticated, and any establishments worth their salt pride themselves on their wide range of coffee drinks on offer. 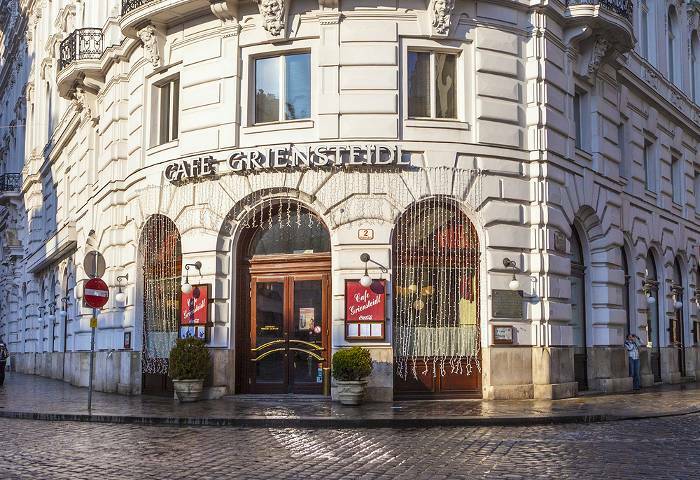 Two of the best-known and best-loved include Café Griensteidl and Café Central, both epitomising typical Viennese style down to their marble tabletops and scrummy selection of pastries. Australia‘s garden city is brimming with chic cafés offering no end of innovative takes on the humble cup of joe. After all, it’s thanks to Antipodean cities like Melbourne with a celebrated coffee culture that the gap between the cappuccino and the latte was bridged in the form of the flat white. Try Proud Mary in Collingwood which offers the best pork belly sandwich in town as well as fabulous coffee, and Sila Espresso Bar in Fitzroy, a real blast from the past right down to the vinyl padded bar and chequerboard lino floor. And if you happen to be in the city in May 2014, make the International Coffee Expo your first port of call. This trendy city on the USA‘s north-western coast likes to be at the cutting edge, even when it comes to coffee. 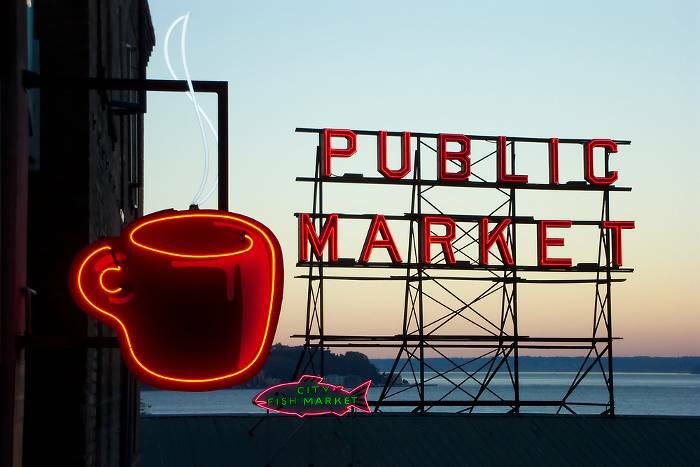 At Seattle‘s Pike Place market you’ll find the world’s very first Starbucks, where you’ll doubtless be impressed by the deft hands of the many baristas behind the counter effortlessly making mincemeat of the long, winding queues. Can’t wait for your coffee fix? Try Tully’s, Seattle’s second largest coffee retailer, famous for its mild roast and cosy, welcoming atmosphere. Seattle Coffee Works is also well worth a visit, where the baristas are more than happy to stop and share their extensive knowledge of the many beans and blends on offer to make sure your beverage is nothing less than spectacular. 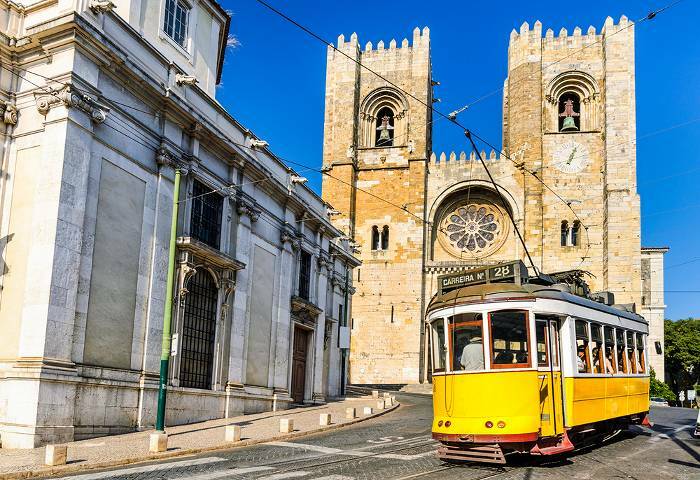 Like every destination on this list, Lisbon has a well-defined coffee culture, but what sets it apart is the fact that if you turn up very early for your morning wake-up caffeine fix, you might find you have the place to yourself. Most cafés don’t tend to get into the swing of things until at least 11am and carry on throughout the day and often well into the night. The city’s Barrio Alta district is known for its abundance of these coffee bars (known as pastelerias). Head to Cruzes Credo or Pao de Canela for a quick shot that rivals Turkish coffee in the intensity stakes and goes down a treat with local delicacy pastel de nata, a crunchy custard tart. It’s a bit of a trek, we grant you, but if you’re a self-confessed lover of all things coffee, you really ought to pop a holiday to Colombia on your bucket list. 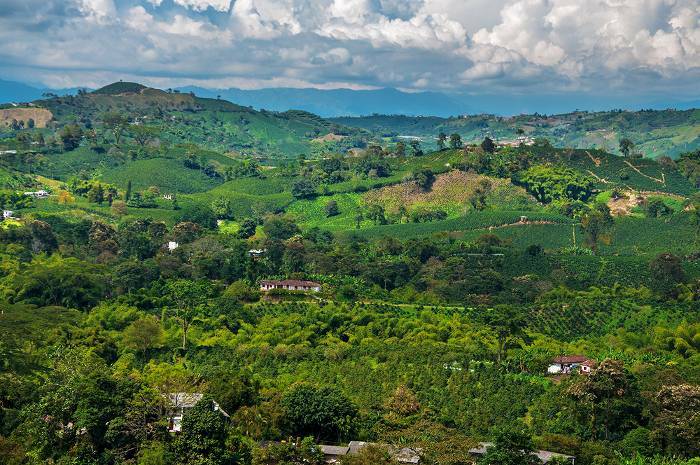 The Quindio region, just outside the city of Montenegro, is home to the National Coffee Park. We kid you not; it’s a real theme park devoted to your favourite warming, mood-boosting beverage. Once you’ve arrived by cable car – one of our favourite ways to make an entrance – you’ll become a coffee expert thanks to the interactive museum and the Coffee Show, a history of the humble bean’s journey told through music and dance. Once you’ve had your educative fill, head for the roller coasters and log flumes or take a stroll along the visitors’ trail through the coffee garden. The frenzied pace of life in Istanbul may seem a bit much to an outsider on first glance, but take a closer look and you’ll see the residents have their priorities right when it comes to taking a break. The city is full of coffee shops where the drink is made to be savoured, not gulped as a quick-fix when you’re feeling sluggish. 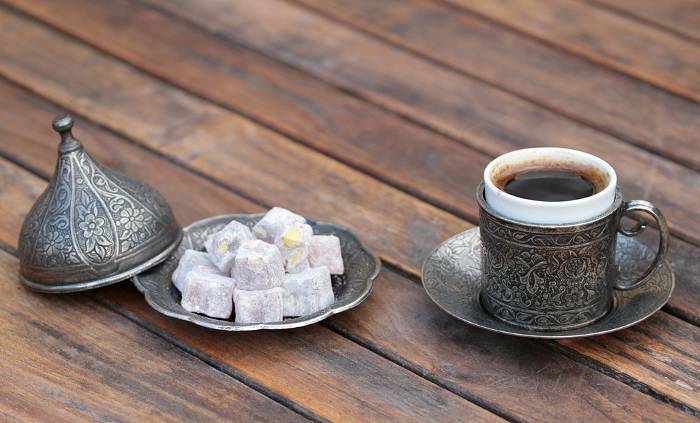 At Fazil Bey where the beans are roasted and ground on-site, you might detect a hit of chocolate in their traditional Turkish blend. For those who prefer their coffee with a view, you can’t go far wrong with Galata Konak Café with its panoramic view of the city from the Bosphorus to the Galata Tower. If you like to see and be seen while sipping your macchiato, the fashion capital of Italy is the place for you. After all, Milan‘s coffee culture is said to have inspired the CEO of Starbucks. What more inspiration do you need? 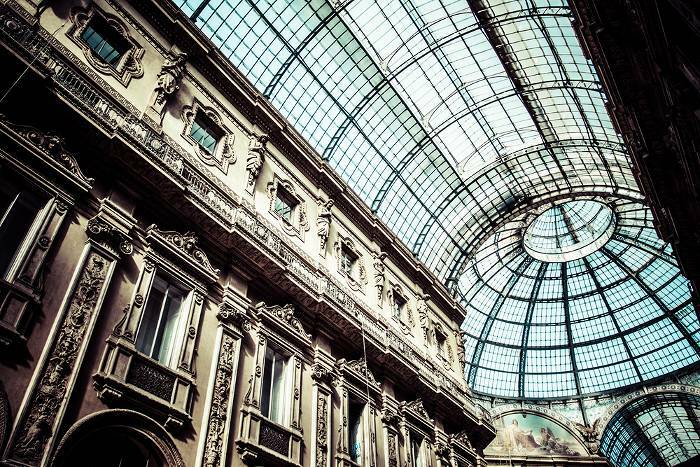 Make sure you stop at the Galleria Vittorio Emanuele II as part of your caffeine-fuelled tour. Underneath its magnificent glass domed roof you’ll find renowned cafés like Cafè Miani (AKA Zucca) and the Prada café. That’s right, even the coffee is designer in Milan. Not much of a fashion victim? Head for Caffè Sforzesco on via Meravigli for a proper, frill-free espresso served up old-school by a bow-tied waiter. It’s difficult to whittle down the many Indonesian destinations offering fabulous coffee – such as Java, naturally – down to just one. 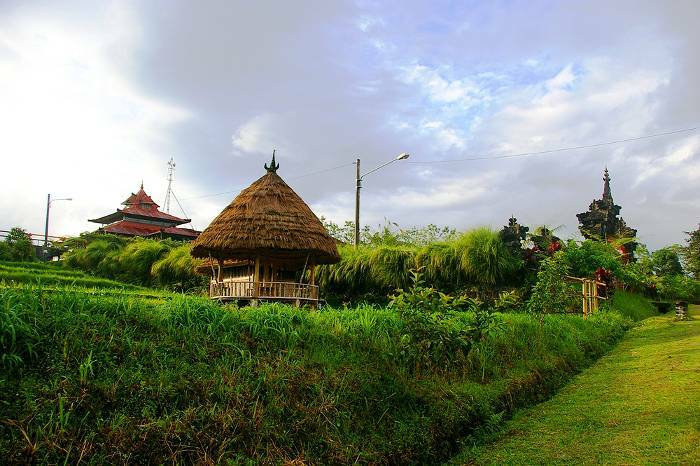 Yet we’ve plumped for Bali since the availability of delicious, traditional coffee coupled with beautiful tropical beaches makes it a winner in our book. Most of Bali’s coffee is grown in the north-eastern Kintamani region and is said to have a brighter, fruitier taste than other Indonesian coffees. Seminyak is a great area to pick up a cup; try DROP: The Coffee Spot with its arty atmosphere and wide range of cakes and pastries, or Anomali Coffee for a traditional Balinese coffee in a funky setting. 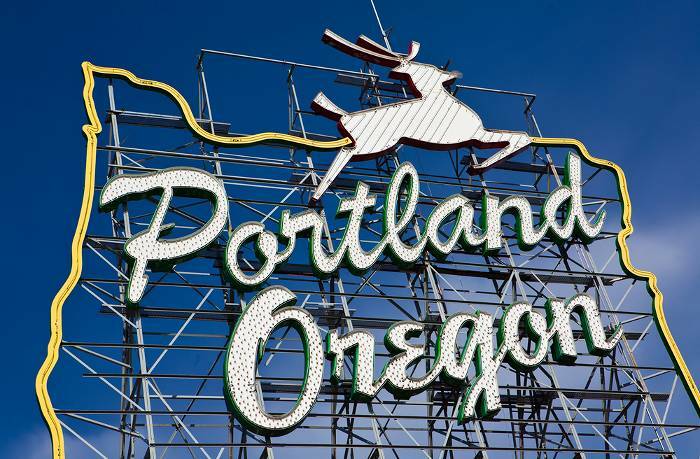 Portland, Oregon has many a friendly bone to pick with (more or less) neighbouring city Seattle, and its reputation as Coffee City of the USA is one of them. Portlanders fiercely maintain that while Seattle may have produced one of the world’s most famous coffee retailers, Portland is where American coffee culture really started. The city’s 40-odd independent coffee roasters are dedicated to producing carefully sourced brews in small but perfectly formed batches. 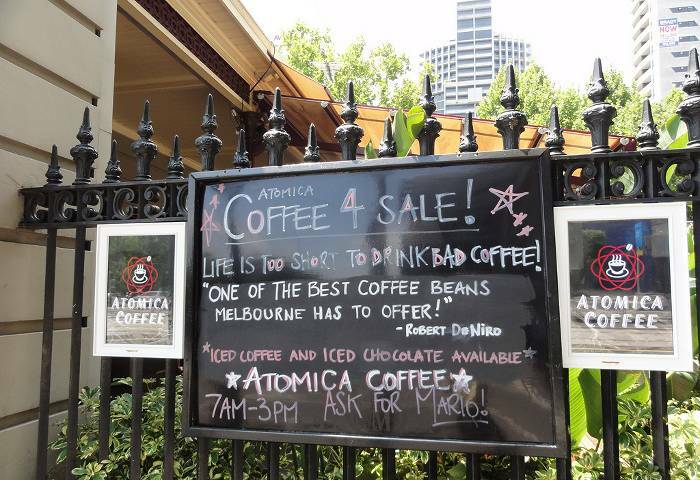 Stumpton is the city’s best-known establishment, but Boyd’s Coffee and Maglia Rosa are also not to be missed. Wherever you choose, just remember to avoid ordering anything fancy and over-complicated with double-whip-skim-vanilla-nonfat etc. etc. unless you want to be laughed out of the place. 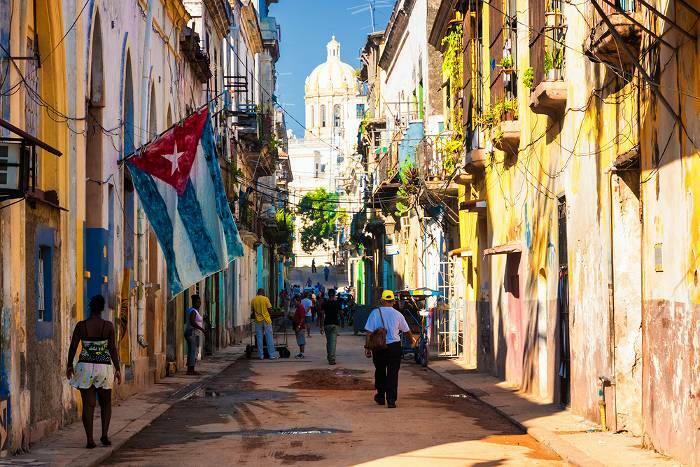 You might be surprised to learn that rum isn’t the only drink that’s a real landmark of Cuban culture. Stopping for a coffee in Havana‘s Old Town is a crucial part of immersing oneself in traditional city life. Bag yourself an outside seat on the terrace of Café de las Infusiones for a café cubano, an espresso shot sweetened by demerara sugar. If this sounds like it’s still on the strong side for your tender tastebuds, plump for a cortadito, an espresso topped with milk. Café el Escorial is also a must-visit thanks to its sinful concoction of coffee and rum, and its opportunities for people-watching in Plaza Vieja. Where has been your favourite destination for great coffee? Let us know in the comment box below!